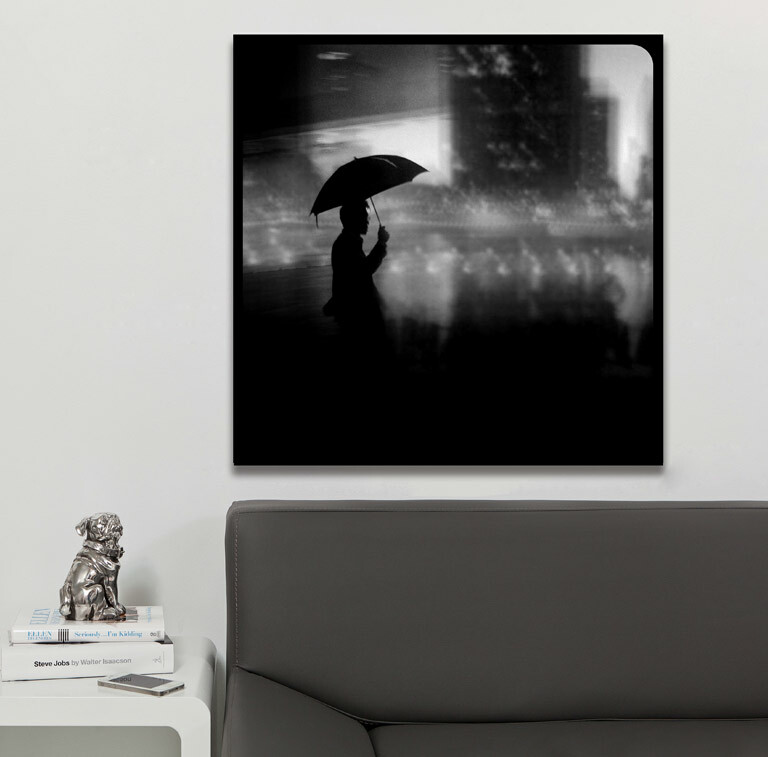 Richard Koci Hernandez Canvas Print | CanvasPop LTD. (Limited by CanvasPop) - Discover remarkable limited edition art, available for a limited time at a great price every week! 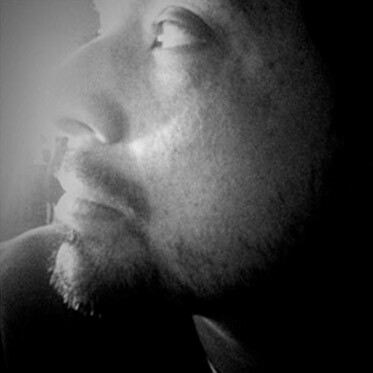 Richard "Koci" Hernandez is a national Emmy award-winning video and multimedia producer who worked as a photographer at the San Jose Mercury News for 15 years. His work for the Mercury News has earned him two Pulitzer Prize nominations and was awarded a national Emmy award for the New Approaches to Documentary category. His work has appeared in Time, Newsweek, The New York Times, Wired Magazine and international magazines. To be interested in the changing seasons is a happier state of mind than to be hopelessly in love with spring. ~George Santayana. For me this image is about change and acceptance. I needed a reminder to embrace the now, instead of fighting against my current state of mind, wishing for some other circumstance. So, I captured this as a reminder to allow events, people and the circumstance of the moment to influence and change me, even the weather. Embrace the now, even if it's raining.